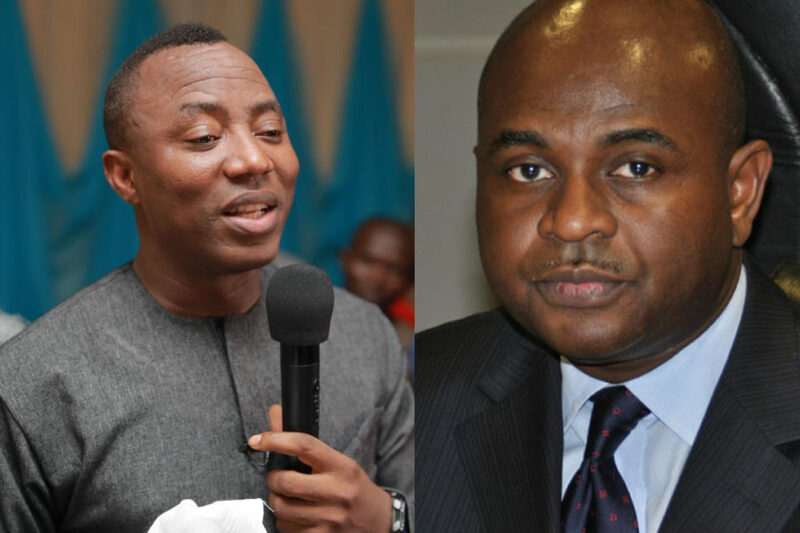 The presidential candidates of African Action Congress (AAC), Omoyele Sowore, and Young Progressives Party (YPP), Kingsley Moghalu, on Friday morning attacked each other over plans for the national minimum wage for Nigerian workers. Currently, Nigeria’s minimum wage is N18,000. The government and organised labour are discussing the possibility of increasing it. 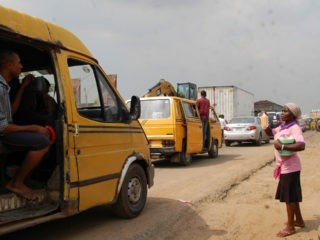 Already, the government has proposed N24, 000 as the new base salary. 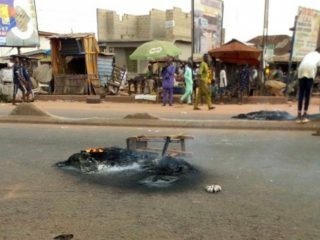 The unresolved dialogue had led to 72 hours warning strike across 36 states of the country, including the federal capital, Abuja. However, AAC’s presidential candidate, Sowore had earlier stated that workers would be paid N100,000 if elected president after next year’s general elections. Moghalu was yet to announce his planned minimum wage for civil servant if he emerges Nigeria’s president in 2019. 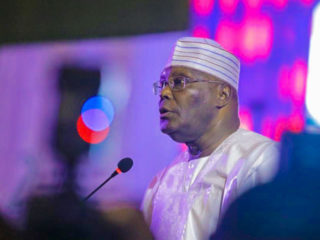 With their ambitions of becoming Nigeria’s number one citizen after the presidential election, they both appeared on a breakfast programme of Television Continental (TVC) with focus on the unresolved issue of minimum wage. When asked about what the minimum wage should be, Moghalu who is former deputy governor of Central Bank of Nigeria berated the worker’s current take-home pay and described it as nonsense. “The minimum wage is not something to take a populist approach to; we should improve the minimum wage. A minimum wage of N18,000 is absolute nonsense. The Nigerian workers are getting ripped off.” Moghalu said. “As to whether we will pay them N100,000, I will subject that to proper study so that my decision is informed and sustainable. 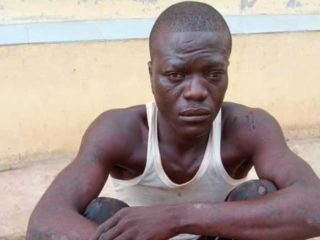 I will not give a figure yet because we need to research,” Mogbalu said. However, Sowore, publisher of online news platform, Sahara Reporters, criticised Moghalu’s inability to have predetermined minimum in mind. “I like Kingsley, but I’m surprised that Kingsley at this time does not understand what he needs to pay workers,” Sowore said.